She started volunteering to expose herself to the Tagalog language and because she was curious about what Save the Children does. Charity says she no longer views her undertakings as just volunteer work wherein she learns from, but more as an initiative that is very helpful to her neighbors and community. It is a joy for her to see the children grow and learn before her very eyes. 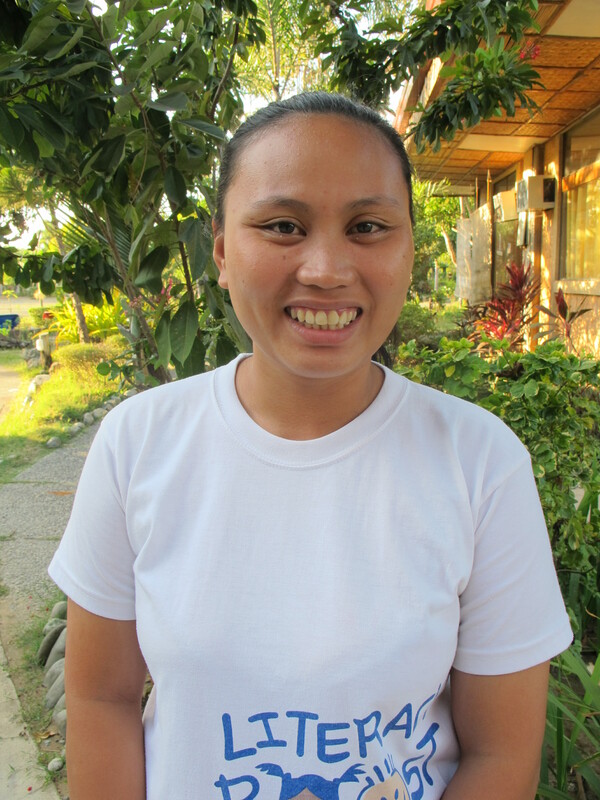 Aside from improving her self-esteem, she says serving and being known as a community volunteer in the Philippines is life-changing. Charity says she understands that the financial problems usually discourage parents from sending their children to daycares and she knows she is contributing to ease this problem. She mentions that she will continue doing this for her community until she can.